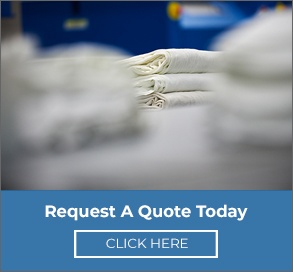 We provide service to numerous customers that prefer to own their linen products. 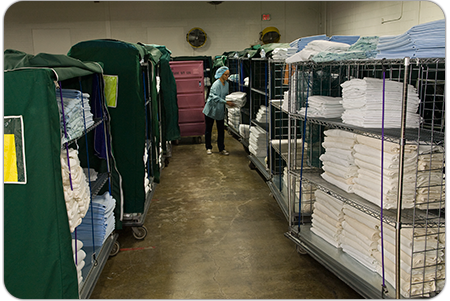 COG's are processed separately from all other linens to ensure that all items in that customer inventory are accounted for. Each customer is assigned a specific account name and number which is used for linen identification throughout the laundering process. Goodwill also has the capability of laundering specialty items for customers. Most COG customers have been with us for over 10 years and our oldest COG customer, the U.S. Naval Base in Northern Illinois, has been with us for over 35 years.